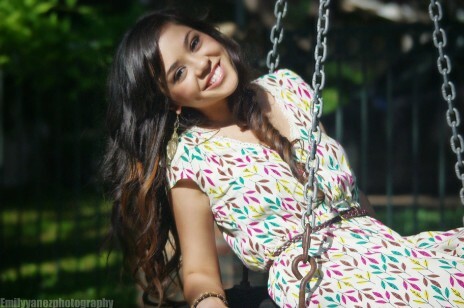 Alyssa Bernal was born on December 22, 1989 in San Antonio, Texas. 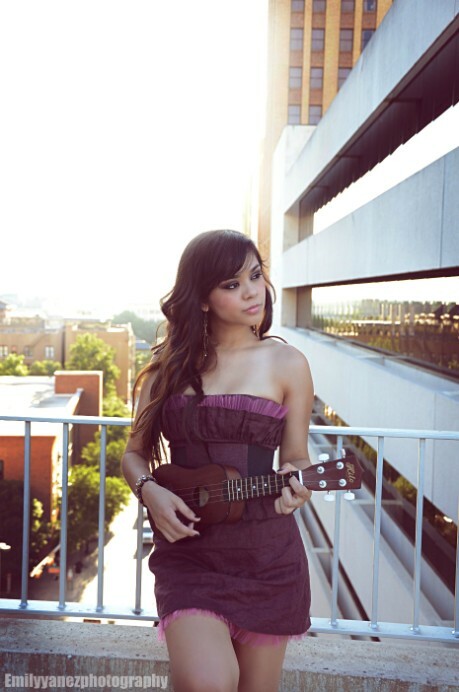 She has always had a love for music and singing ever since she was a little girl. She finally decided to put herself on You Tube in May 2006 where she was discovered by Pharrell Williams and is now signed to Star Trak Entertainment/Interscope Records. Alyssa just recently finished recording her debut album in London with Producer Martin Terefe.